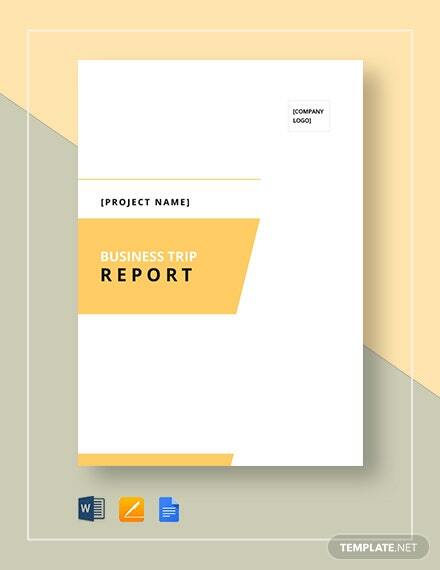 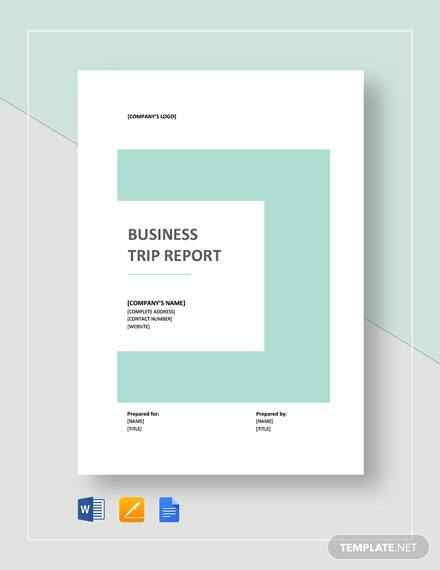 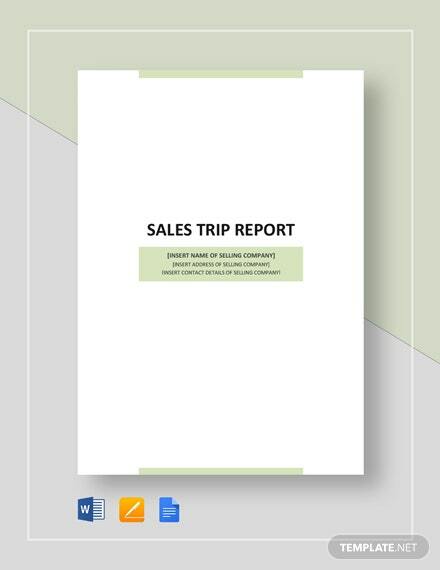 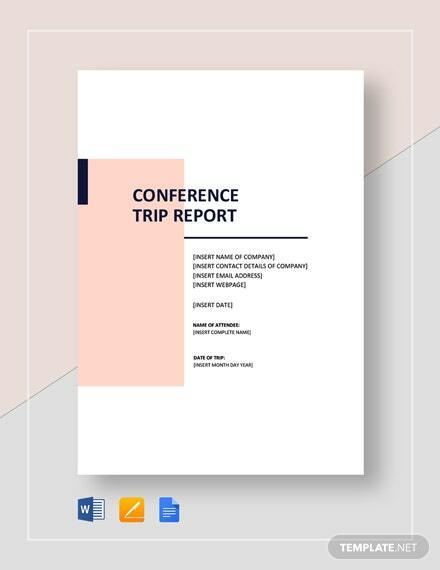 Are you just back from a business trip and now need to present the trip report to your office management about Project Status Report Templates Well, trip reports are a necessary follow-up of every business tour taken by an employee and are surely a vital aspect of your professional responsibilities. 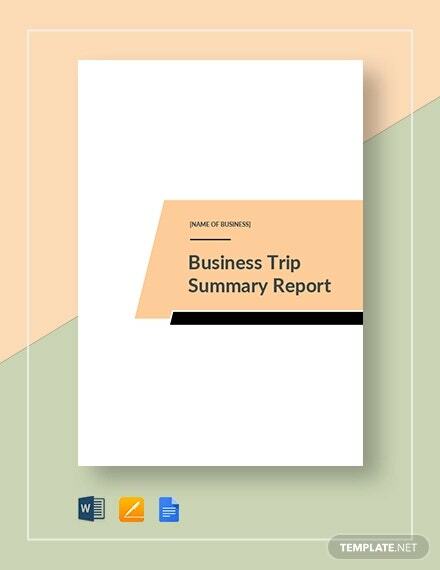 These reports talk about the expenses carried during the trip, any potential activity taken by you during the travel and the problems you have faced. 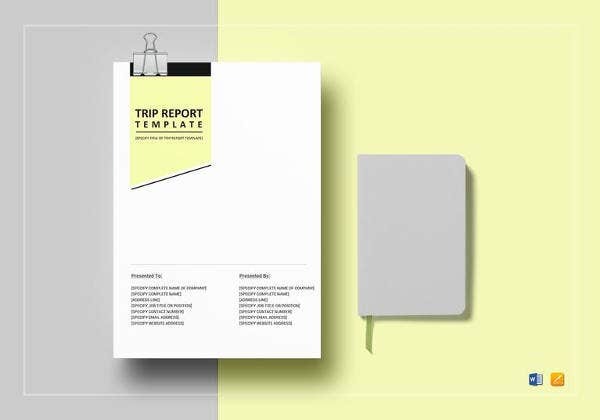 But if it’s your first office trip you must be having difficulties in creating a proper trip report templates. 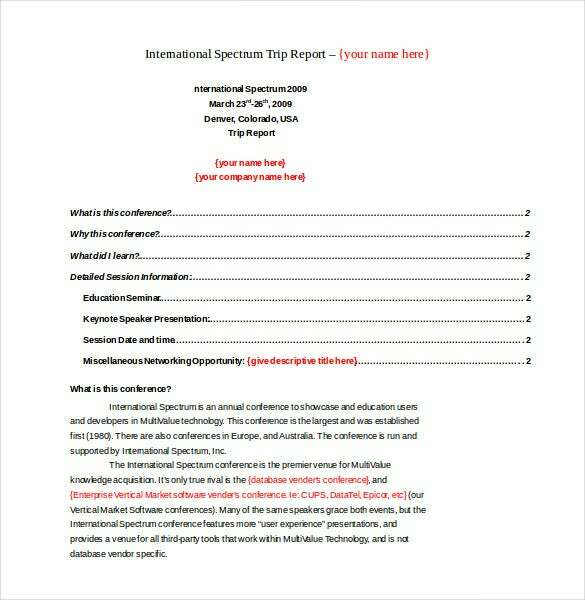 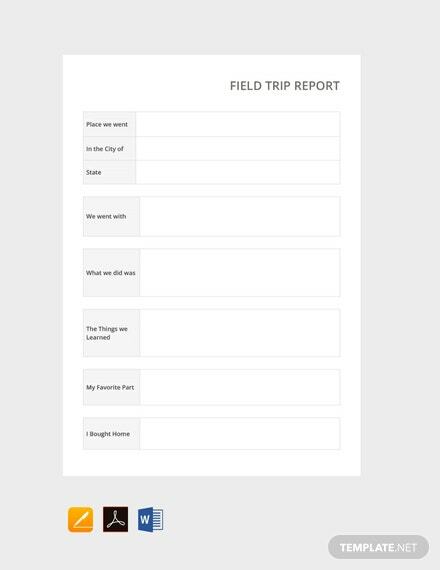 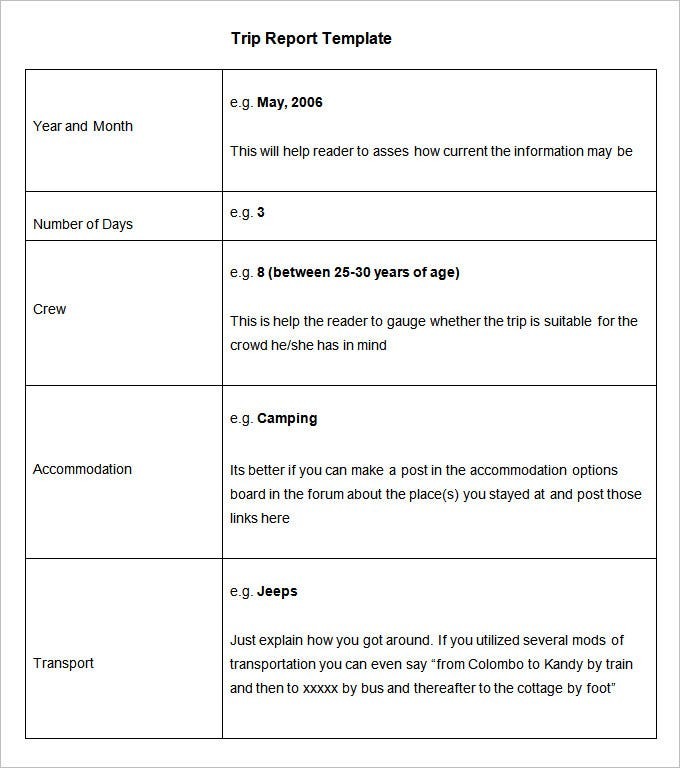 However, not to worry any more as today you have trip report template to help you out. 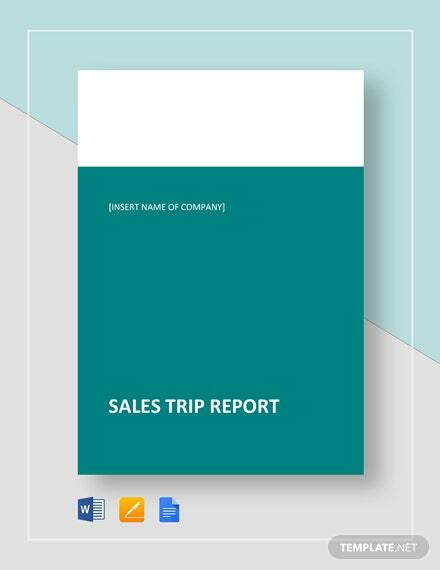 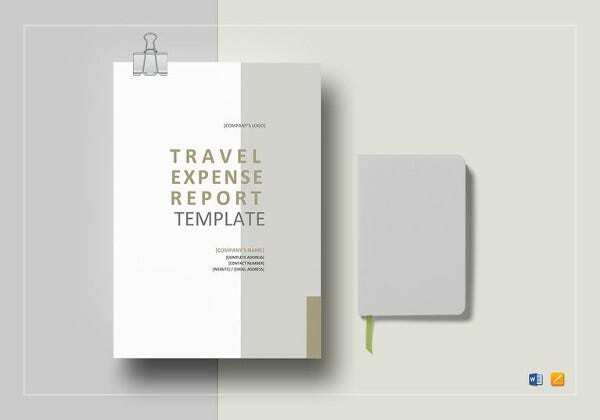 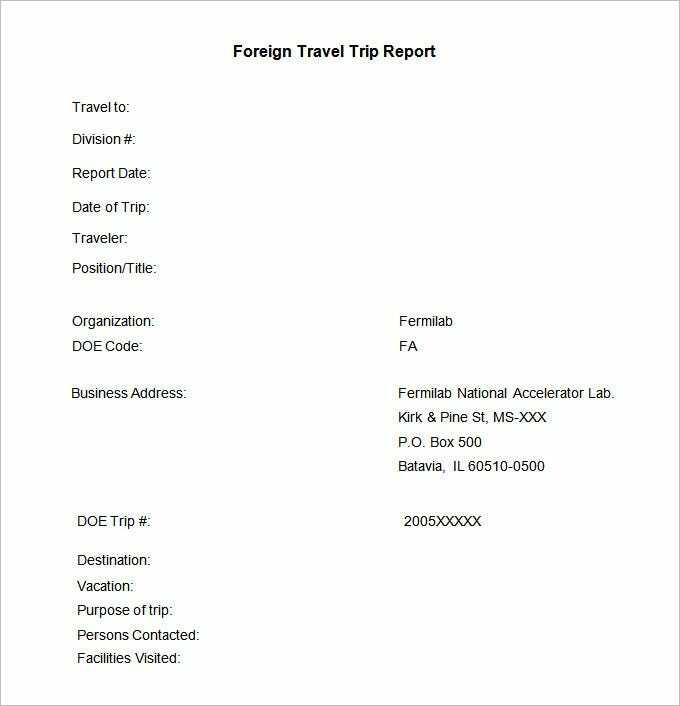 The trip report templates come up with readymade formats of a standard trip report so that you don’t have to create the report from scratch. 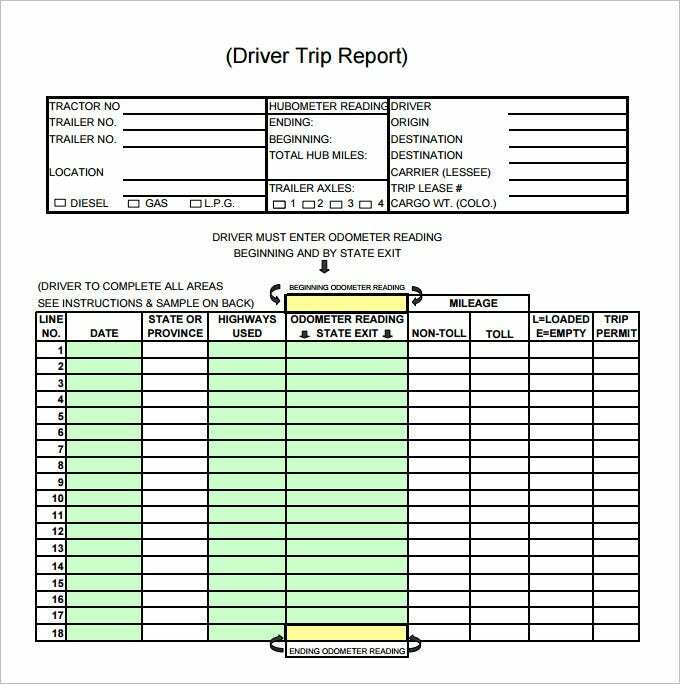 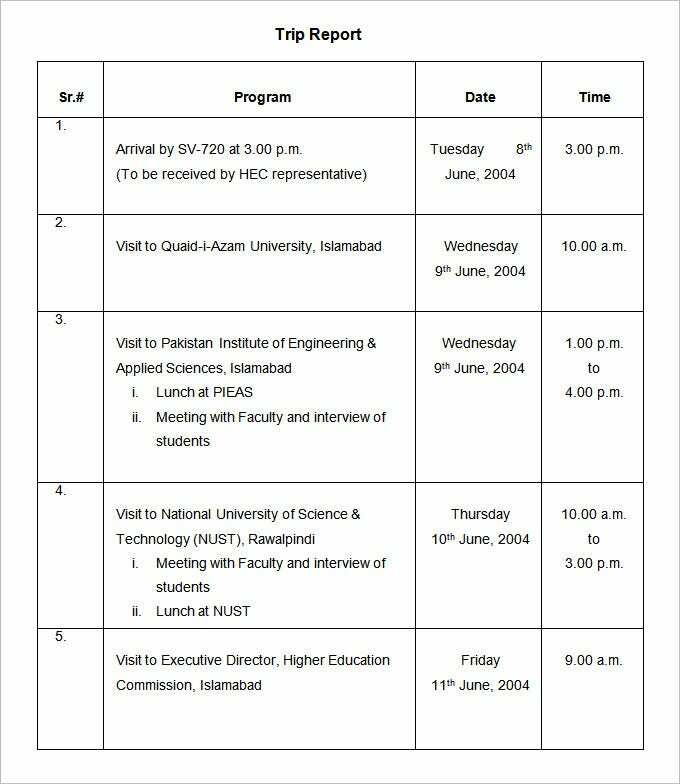 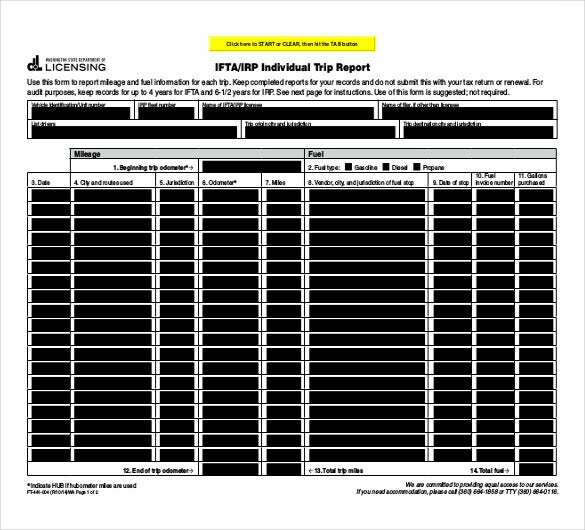 This template would be useful for as many trips you take as an employee and would make the report making all the more convenient for you. 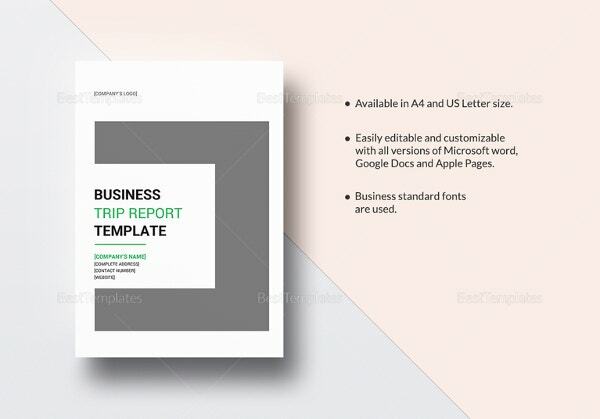 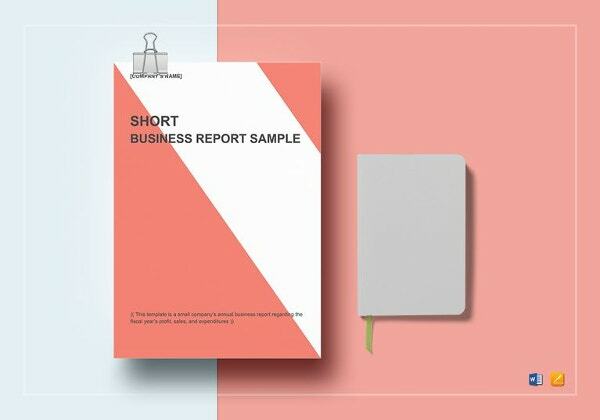 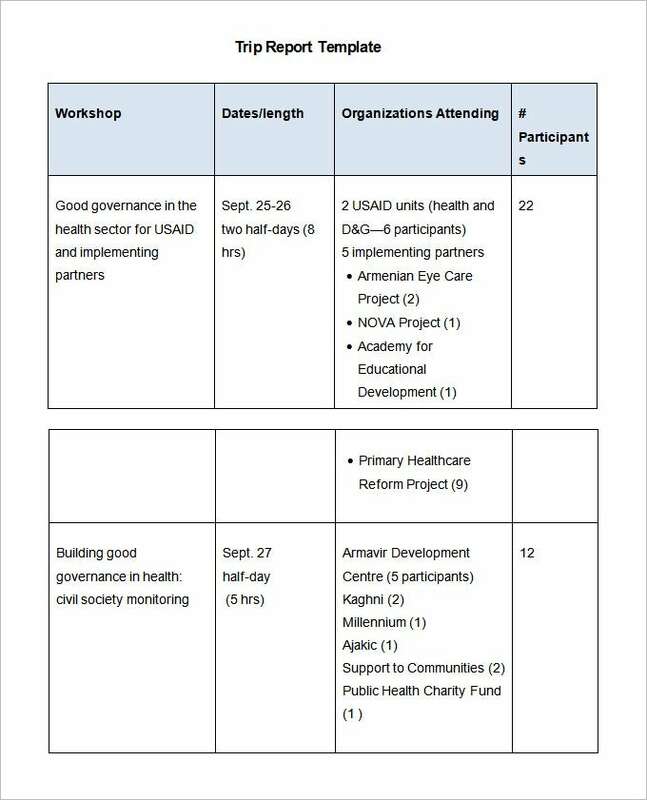 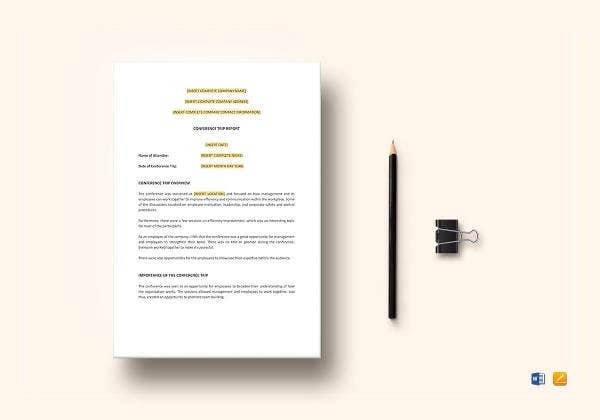 You will be able to save a lot more time with these readymade formats and as these templates follow a standard format- you can be sure of a proper report template framework every time. 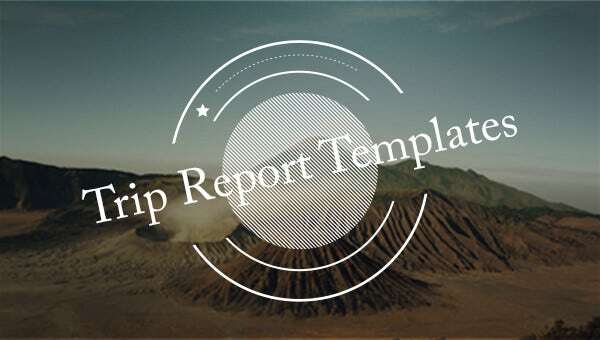 There are several sites that offer these templates for free.